These two destinations in our collection are still going strong, year after year customers come back content as seeing the real Italy & Spain. 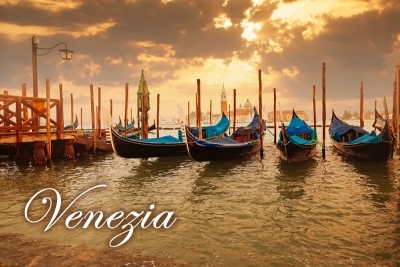 If you want to wander through the streets of Rome, follow in the footsteps of the book ‘Room with a View’ in Florence or even masquerade in Venice during the Carnevale or venture to the amazing islands of Sicily and Sardinia this can all be arranged for you . 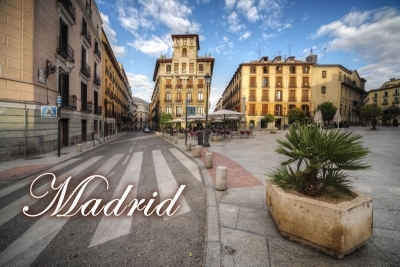 Spain is a destination full of character and charm from tasting their fragrant wines, to getting yourself in the biggest tomato fight in the world in Bunyol to grabbing a Tapas Tour and learning all about the Catalan and Spanish cuisine. Enjoy the beach, Enjoy the towns, Enjoy the City..........Enjoy Spain. 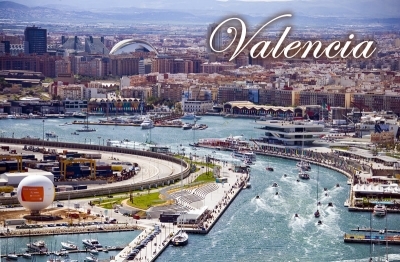 In Valencia you can take a quick getaway and enjoy the sun, history, beach life and great food. Home to La Malvarossa is one of spains finest beaches. 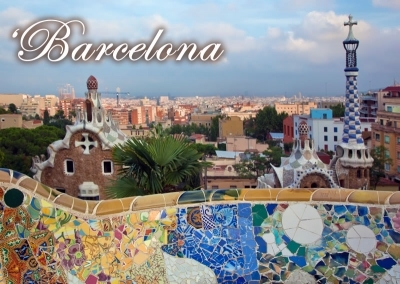 Barcelona – Vibrant, dynamic and always on the move. 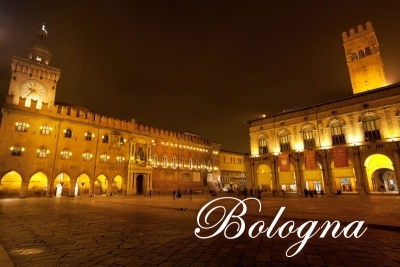 It was once one of the most important historic centres of all the great European cities. The city has been left merging of modern along with the old. For Art Lovers Bilbao holds one of the world’s finest buildings Guggenheim. 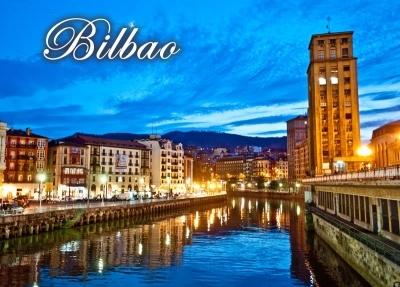 At it’s heart, Bilbao offers a gateway to the Basque cultural universe. 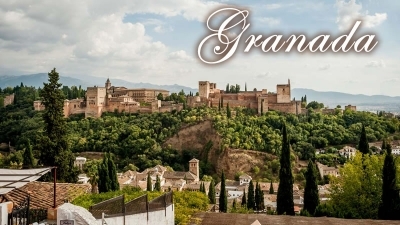 Andalusia is probably one of the best known parts of Spain for holidaymakers – famous for its sandy beaches, year round sunshine and its cosmopolitan Costal del Sol. 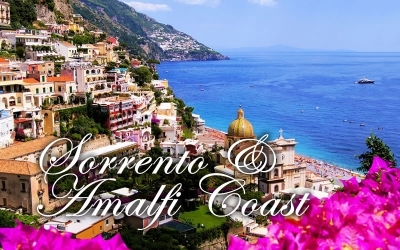 The Amalfi Coast is a beautiful and renowned stretch of mountainous coastline south of Naples in the region of Campania. The southern end of the Bay of Naples stretches out in a steep and rocky peninsula that reaches towards the Isle of Capri. The word ‘unique’ has been applied to cities all over the world, but for Venice it really is true. Nowhere on earth compares with this wonderful city of canals. 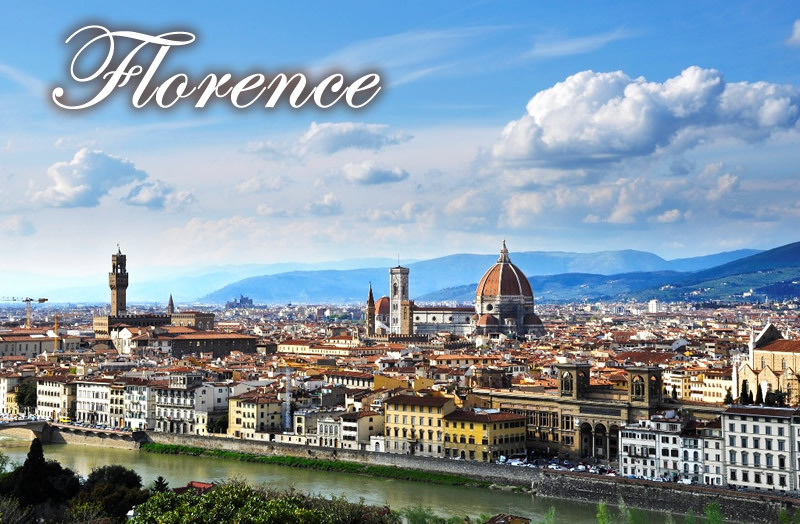 Whatever you are looking for in a holiday, you are sure to find it in Florence. 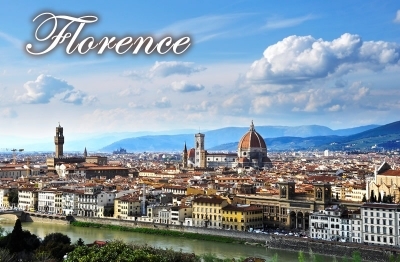 Firenze, capital of Tuscany and with a population of over half a million inhabitants is still as popular as ever. 3*Bed & Breakfast From £299.00pp.